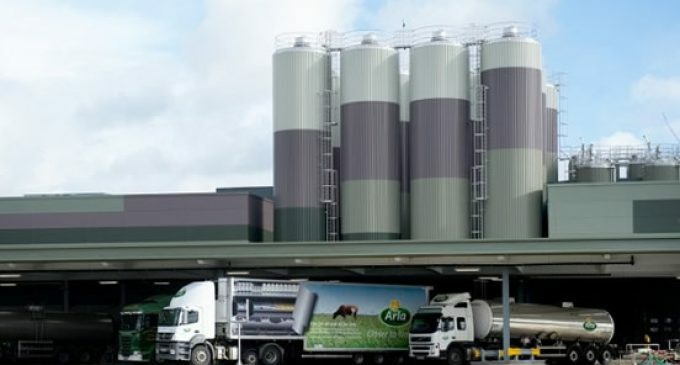 Arla Foods, the leading European dairy co-operative, has announced the departure of its UK Managing Director, Tomas Pietrangeli, who is leaving the company to become CEO of Danish retail group Dagrofa. Pietrangeli will be replaced by Ash Amirahmadi, who is currently SVP – Sales for Arla Foods in the UK. Tomas Pietrangeli will leave on 30 June 2018. 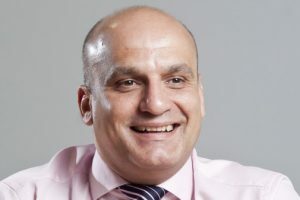 Ash Amirahmadi joined Arla Foods in 2004 from Unilever and has held a number of leadership roles across the business. He was appointed SVP – Sales in 2016, responsible for the company’s 120 strong Commercial Team, all UK customer relationships and global lead for Walmart and Tesco. During this time, Ash has overseen sales growth of circa £200 million and 9% growth in the company’s branded portfolio. 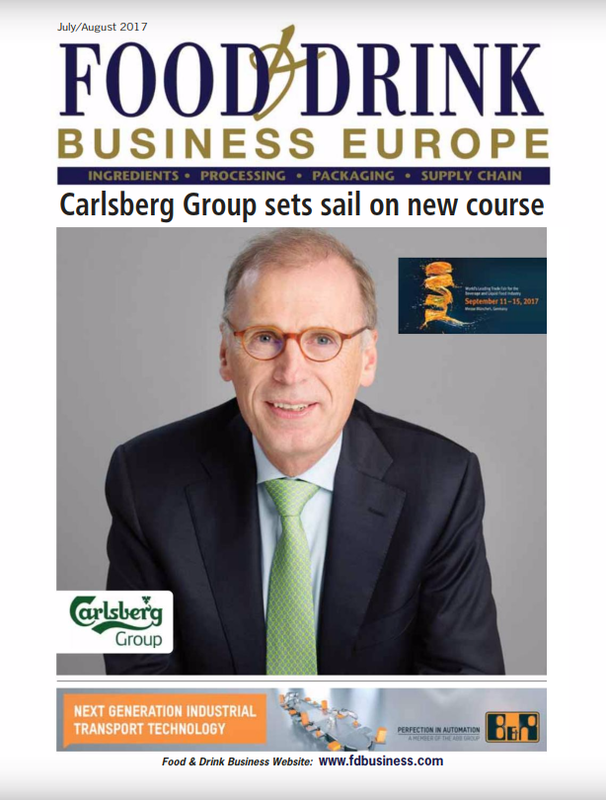 Prior to his current role, he was Vice President of Milk, Members and Trading for five years, working closely with the co-operative’s 2,400 UK farmer owners, growing the company’s local milk supply from 1.6 billion litres to over 3.5 billion litres and overseeing the merger of Arla with Milk Link in 2012, which brought 1,300 UK dairy farmers into the co-operative. 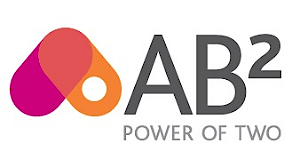 “Ash has been at the heart of the transformation of our UK business over the last decade and has a deep understanding of the UK dairy sector and the consumer and retail trends which are providing its growth opportunities. Over recent years he has led the development of our category growth strategies in partnership with our customers fostering the growing impact of our farmer producer groups, who work closely with customers, to engage shoppers and consumers in the provenance and quality of our products and the leading practices they follow on their farms to constantly improve quality and sustainability standards. I would like to congratulate Ash on his appointment and am looking forward to working even more closely with him in his new role,” says Gioertz-Carlsen. Ash Amirahmadi is a graduate of Nottingham University where he studied engineering. He is of British and Iranian descent, moving to the UK from Iran during his childhood. Married to Elizabeth they have two children. He will take-up his new role on 1 July 2018.